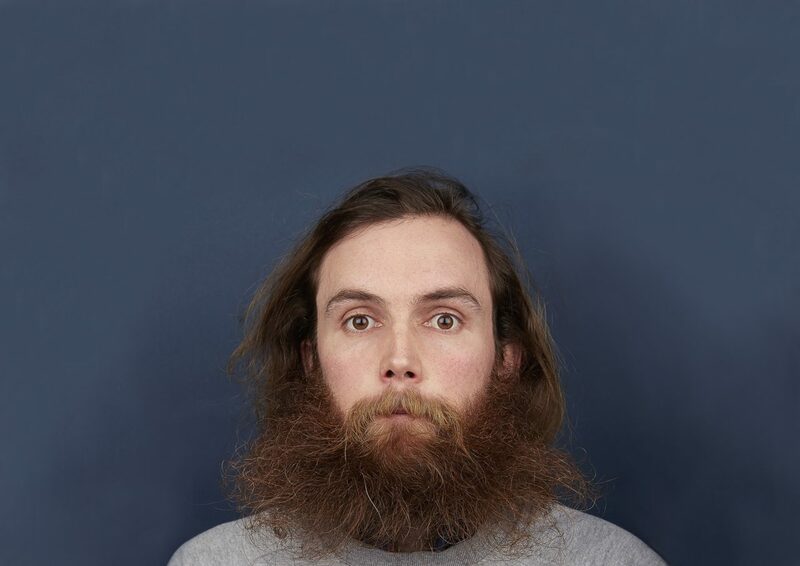 One of our favourite comedians and poets Rob Auton returns to the Ventnor Exchange this month with his new show ‘The Talk Show’ on the 20th and 21st February. We had a quick chat with Rob about what we can expect…. Hi Rob! Before we start, tell us a little bit about yourself and what you do. 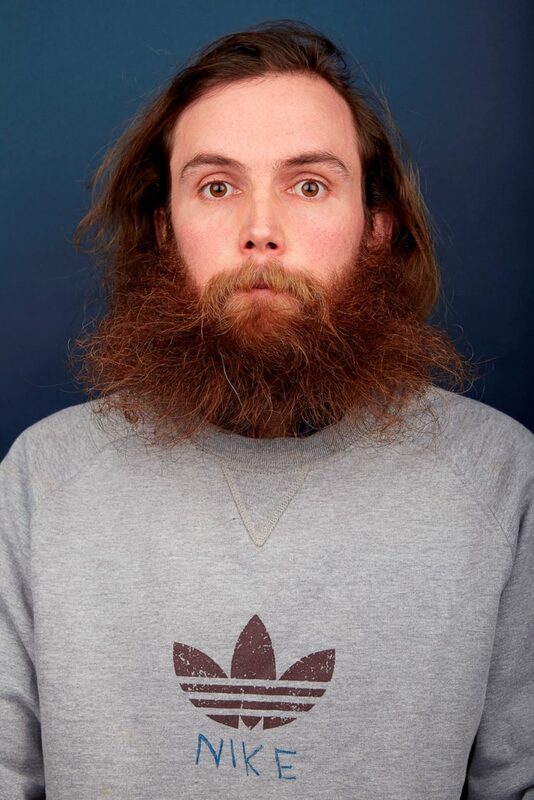 My name is Rob Auton, I am from York, I was once described as gaunt and deliberate by a reviewer. I am a writer and performer of some of what I write. Every year since 2012, I have written an hour-long show on a specific theme and taken it up to the Edinburgh Fringe. I try not to worry about what genre it is; I just want to make a show that I value. If I have a funny idea, it can go in, if I have a more serious point then that can go in too. I put a word in the middle of spider diagram and go to work on it. The first year was a show about the colour yellow called ‘The Yellow Show.’ I made 3D style glasses with yellow acetate for the audience to wear so they saw the show through yellow tinted glasses. The show included bits about big car sponges and bananas, yoke, and I played ‘Yellow Submarine’ on repeat at the start. I really enjoyed the experience and enough people did too for me to want to do a show the next year. So in 2013, I did a show about the sky called ‘The Sky Show’, 2014 was ‘The Face Show’, 2015 was ‘The Water Show’, 2016 was ‘The Sleep Show’, 2017 was ‘The Hair Show’, where I grew my hair and didn’t shave for 18 months, and 2018 was ‘The Talk Show’. This year the word in the middle of the spider diagram is ‘Time’ and is called ‘The Time Show’. So you’ll be bringing your Edinburgh 2018 performance ‘The Talk Show’ to the Ventnor Exchange in two weeks, What should we expect? With ‘The Talk Show’ I wanted to focus on my need to talk and how I struggle in isolation and I think I will be able to say that until I die, or maybe I will not want to talk when I’m older. Perhaps in 2051- ‘The Silence Show. Basically you can expect a lanky man from Yorkshire trying to come to terms with the fact that when he talks words come out of his mouth and the fact that other people do that too. I think it’s the show I have enjoyed performing the most, so fingers crossed I can work hard and do a good job in Ventnor . Do you like talking? What’s your favourite thing to talk about? I like talking yes. I spend a fair bit of time on my own because of my work so I try to make the most of people when I see them. I like talking about things that aren’t going to go away any time soon. That is what I base my shows on too. I don’t like talking about temporary things like Donald Trump. You’ve visited the Isle of Wight a few times now. What do you think of it? How does it compare to other places you tour to? I always enjoy the ride on the ferry. Even though it’s quite a short crossing it gives me the feeling of a grand trip.  I particularly like Ventnor as a place. There seems to be a real community where people aren’t afraid to share ideas with each other. I could be completely off there though. Last year when I was doing my Hair Show in Ventnor my North Face jacket material got the best reaction in the Isle of Wight. Maybe because people are prepared for the changeable weather. The clouds move so quickly compared to the mainland don’t they. The Talk Show was the second best reviewed show at the Edinburgh Fringe. What was the first and are you bitter about it? Finally, what is your favourite word and what does it mean? Cloud forming a towering mass with a flat base at fairly low altitude and often a flat top, as in thunderstorms.